Scottish mezzo-soprano Heather Ireson recently finished her studies at the Royal Northern College of Music, where she was awarded a Master’s of Music in solo performance with Distinction. Previously, Heather studied Music at Aberdeen University and was taught by Gillian Jack throughout her degree. During her time at Aberdeen University, Heather held a revered choral scholarship in conjunction with the Aberdeen University Chapel Choir, and performed with them on a weekly basis. In July 2010 she graduated with a First Class BMus (Hons) degree and received the Ogston Music Award 2010 for outstanding commitment to performance during her time at university. 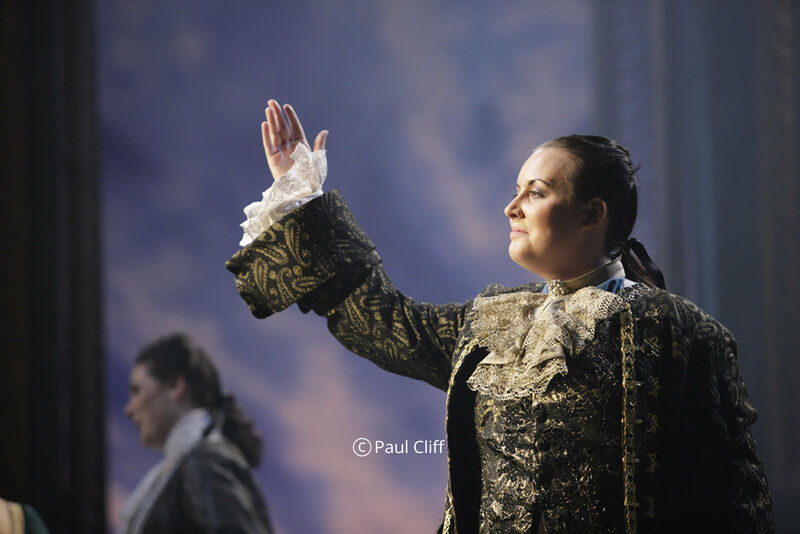 2015 has been an exciting year for Heather; she worked as part of the prestigious Glyndebourne chorus for most of the year. 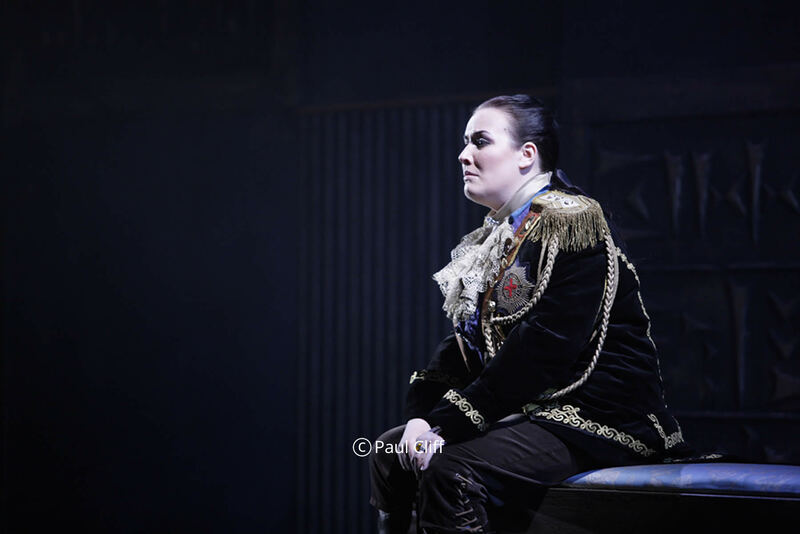 In the summer festival Heather appeared in Bizet’s Carmen and Donizetti’s Poliuto. Heather has recently finished touring with Glyndebourne, performing in Canterbury, Milton Keynes, Norwich, Plymouth and Woking. She appeared in Don Pasquale, Die Entführung aus dem Serail and the critically acclaimed production of Handel’s Saul during the tour. Heather’s recent operatic roles include Mother Ice Cream Wars & Third Lady The Magic Flute for Young Opera Venture, Marthe Faust at Clonter Opera, Carmen Carmen with Sheffield City Opera, Suor Infermiera Suor Angelica at the London Talent Unlimited Festival, Suzuki (Cover) Madama Butterfly & Pitti-Sing (Cover) The Mikado for Co-Opera Co and Sorceress Dido and Aeneas with Aberdeen Opera Company. 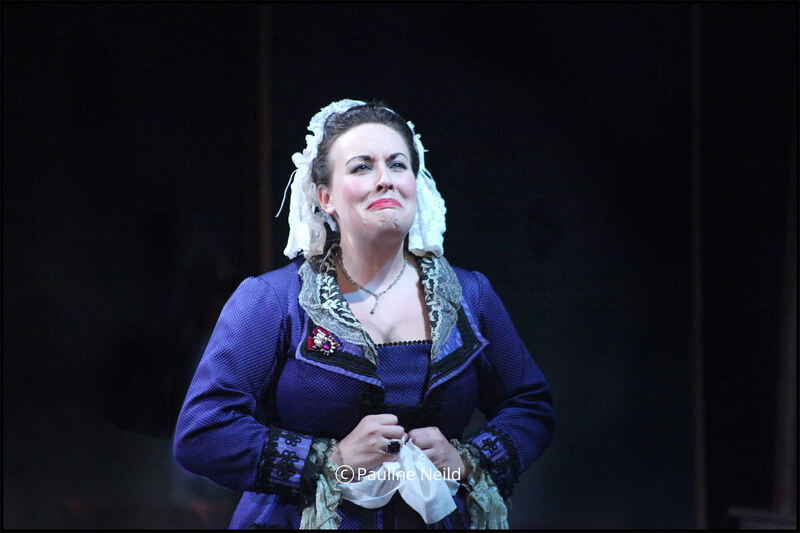 Whilst at the RNCM, Heather sang the title role in Handel’s Xerxes and Mrs Herring Albert Herring. Her operatic excerpts include Aloes L’Etoile Chabrier, Ascanio Ascanio in Alba Mozart, Nerone L’incoronazione di Poppea and Nerone Agrippina Handel. On the concert platform Heather has recently performed Elgar’s Sea Pictures and The Music Makers with orchestra. She has previously been engaged as a soloist in Bach’s Christmas Oratorio, Beethoven’s Ninth (Choral) Symphony, Bernstein’s Chichester Psalms, Bruckner’s Te Deum, Duruflé’s Requiem, Dvořák’s Mass in D, Handel’s Messiah, Haydn’s Nelson Mass, Jenkins’ The Armed Man, Mendelssohn’s Hymn of Praise, Mozart’s Coronation Mass, Mozart’s Requiem, Orff’s Carmina Burana (excerpts), Rossini Petite Messe Solennelle, Tippett Child of Our Time (Spirituals) and Vivaldi’s Gloria. She has also performed Bernstein’s La Bonne Cusine, Elgar’s Sea Pictures and The Music Makers, Mahler’s Rückert Lieder and Schumann’s Frauenliebe und Leben. Other concert engagements have included a performance of the original sixteen soloists setting of Vaughan Williams’ Serenade to Music with the RNCM Symphony Orchestra at the Bridgewater Hall, Manchester. Heather has participated in masterclasses with Irene Drummond, Jeremy Huw Williams, Donald Maxwell, Patricia McMahon and Raymond Leppard. 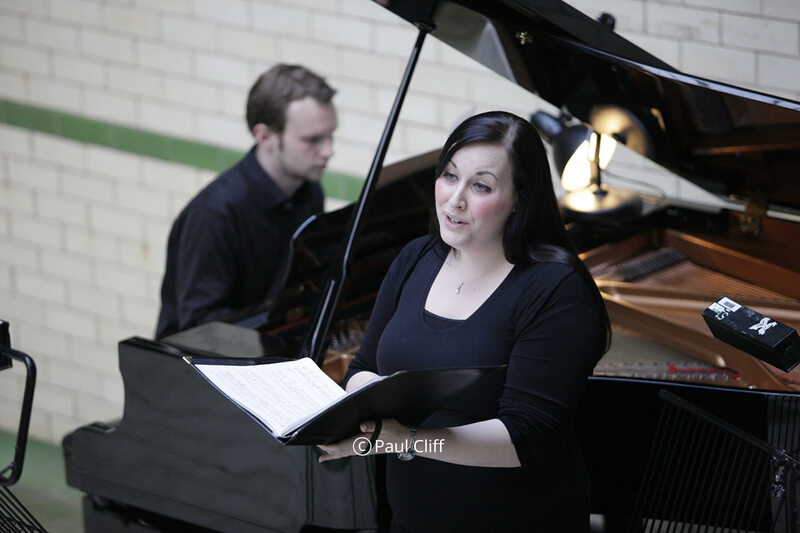 She was also a finalist in the The Joyce and Michael Kennedy Award for the Singing of Strauss at the RNCM. 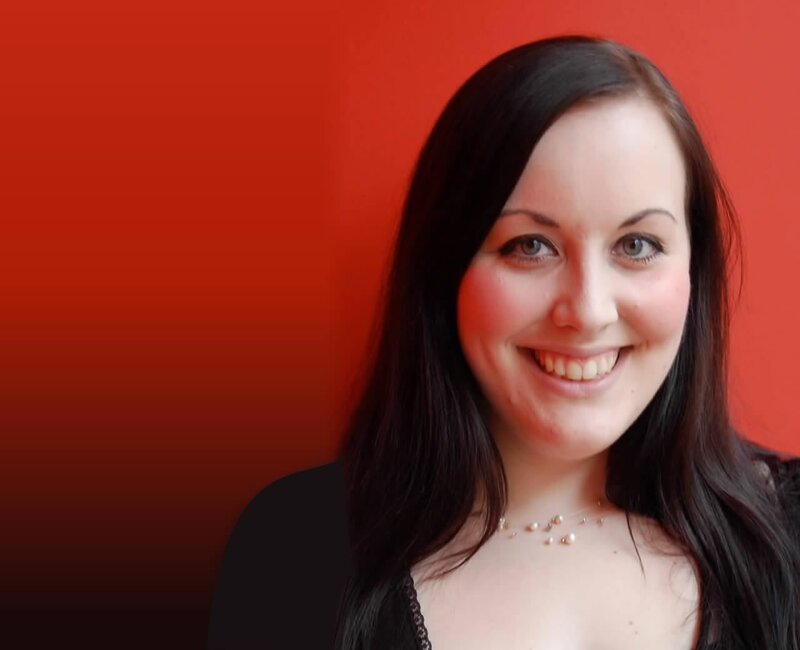 Heather was a member of the National Youth Choir of Scotland for nine years during her youth and has previously been a member of the world renowned Edinburgh Festival Chorus.